Are you a frequent skier or snowboarder? 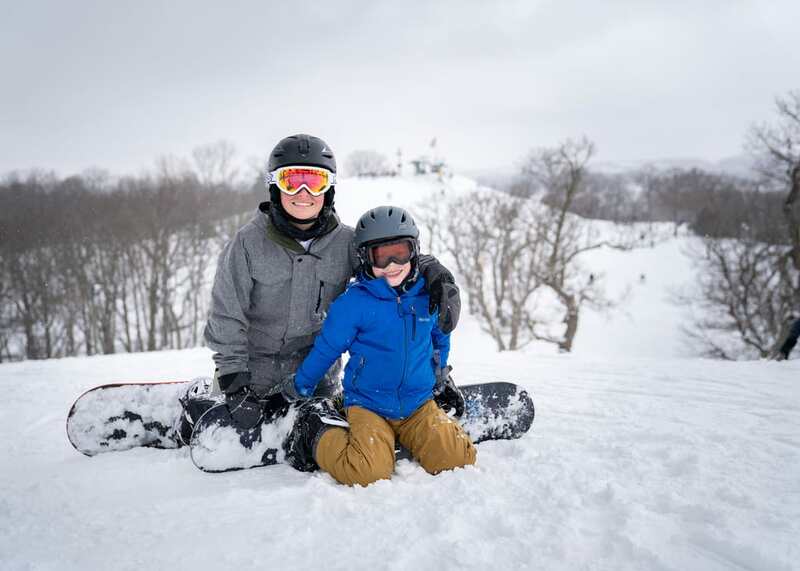 Purchase a season pass for unlimited skiing and snowboarding all season long for one low price at Grand Geneva's very own Mountain Top in Lake Geneva, WI. 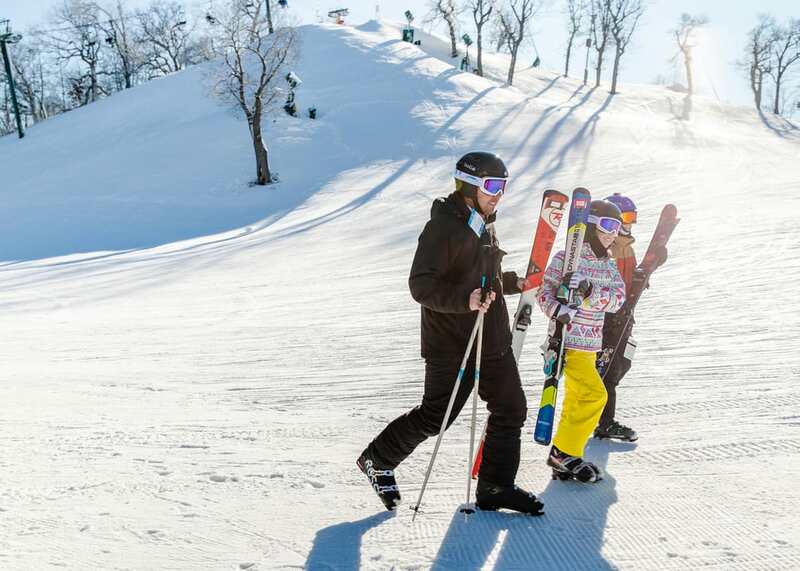 Near Chicago, Grand Geneva has no blackout dates, tons of resort benefits to share with your family and friends, and offers the best ski hills in Wisconsin. Buy a season pass to use for the remainder of the 2018-19 season and for all of the 2019-2020 season! This is the best deal you will find - even lower than our early bird pricing! *Family membership includes three participants - 2 adults and 1 child. Child must be 17 and under living in the same household. Each additional family member is $50. Hit the books, then hit the slopes at The Mountain Top Ski & Adventure Center, where we reward students for their excellence in school. 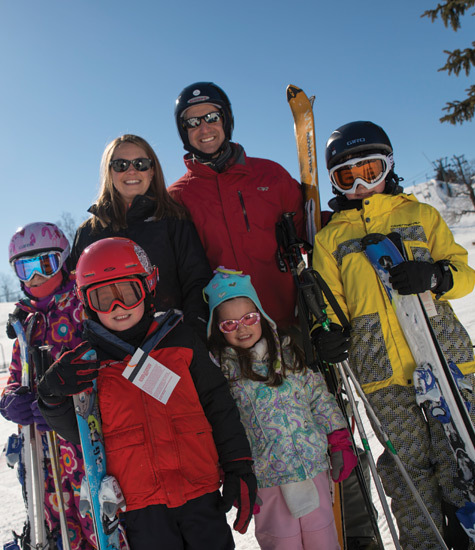 The Honor Roll Season Pass is a discounted ski pass for above-average grades in school and maintaining a 'B' average. Proof of a “B” grade average must be provided prior to purchasing an Honor Roll Season Pass. “B” average grade or equivalent must be maintained throughout the ski season to retain an Honor Roll Season Pass. All schools and grades are welcome to participate. Students must obtain a lift ticket at every visit. If a student drops below a “B” average, the Honor Roll ski pass privileges will be withheld until the student’s grade average returns to a “B” average. • Season pass holders party: raffle prizes, food, games, drink specials. * Discounts exclude holidays. Limit up to three rooms per night. Rooms are based on availability. Valid from date of season pass purchase until the end of the ski season. Not valid with the honor roll season pass. Call (262) 249-4726 for more information and to learn about cross-country skiing and snow shoeing season passes too.